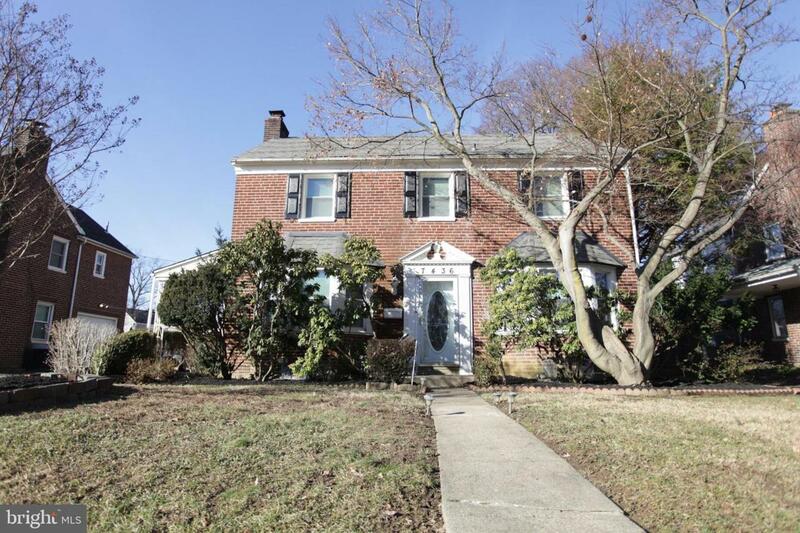 Cozy, quaint and quiet will find you this lovely home on a tree lined block in Cheltenham. 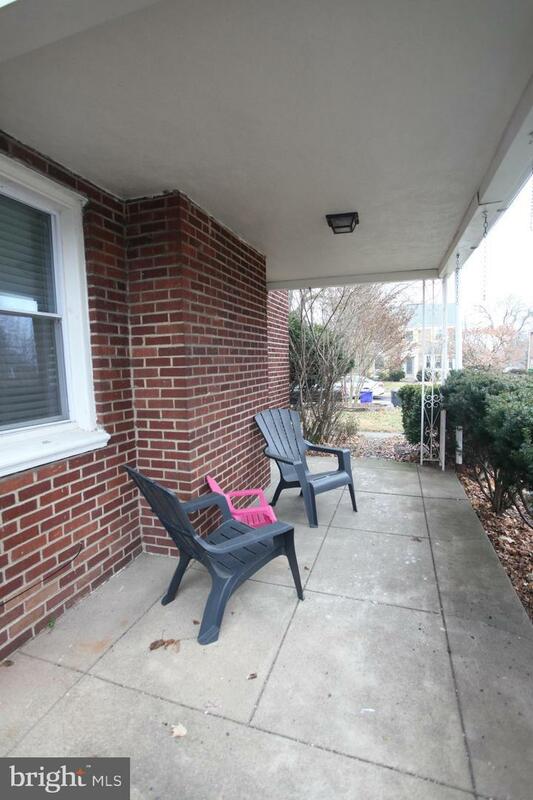 This single family home offers all you need and more. 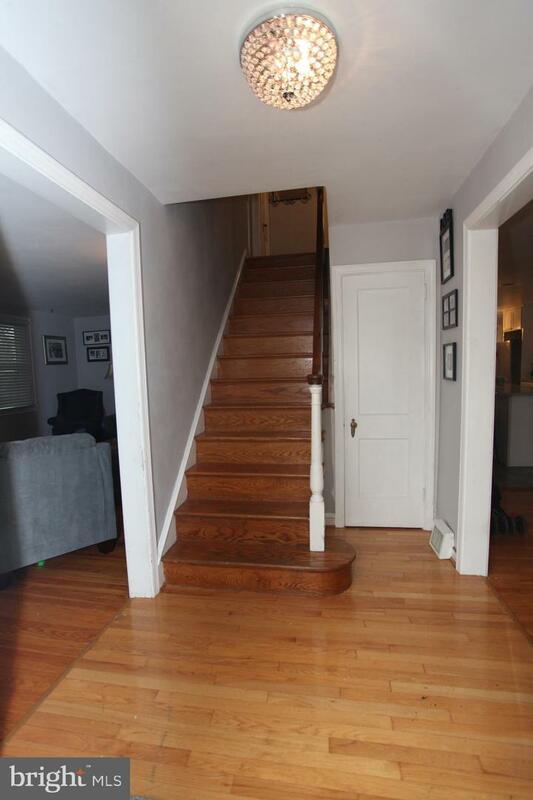 You enter into a spacious foyer with coat closet. 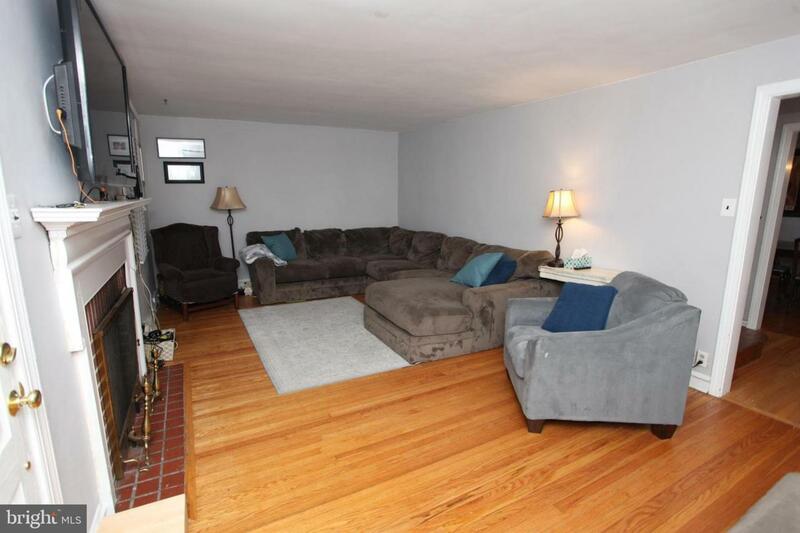 Towards your left you will see a large living room for relaxing accompanied by a wood burning fireplace. Off the side of the living room is an outdoor patio area. Moving through the home you love the open concept of a spacious dining room adjoined to a massive eat in kitchen. Kitchen offers granite counters, a huge island, subway tile flooring, stainless steel appliances, recessed lights and tile back-splash. Off the side of the kitchen is the conveniently located laundry area. The second floor includes a spacious hallway, large storage closet, attic for storage, four roomy bedrooms, and hall bath. The master bedroom offers great closet space and it's own bathroom! You will find additional square footage with a finished basement and powder that could be used for a play room, man cave, etc. Other great assets include a garage, front and rear yard, heater installed 2016 and hot water tank installed 2018. It's time to schedule your showing today! Listing courtesy of Peters Gordon Realty Inc.